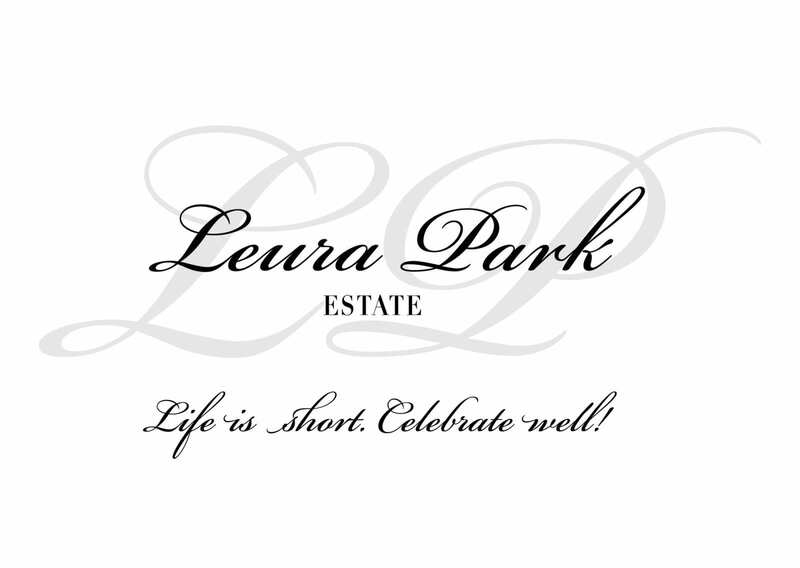 Leura Park Estate has firmly established itself as a renowned producer of premium cool maritime climate wines. Leura Park Estate wines are 100% estate grown and predominantly hand picked. A commitment to grape integrity, voice and ‘methode traditionelle’ is showcased in a range of wines boasting a distinctive and delightful French-style subtlety.